The Neuro Studio | Welcome! Subscribe today to get access to our growing library of workouts & tutorials for less than $1 a day! 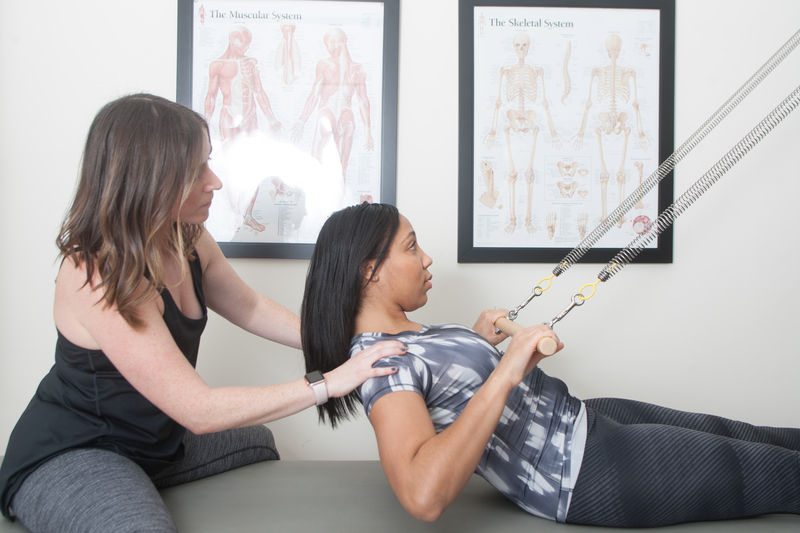 Our content is informed by the the latest scientific research and years of personal and hands-on experience, and our programs are designed to address the most common neurological issues, including gait and balance problems, weakness, and spasticity. The Neuro Studio is led by Mariska Breland and Meghann Koppele. They are experts in their field and have in-depth experience working with neurological conditions both personally and professionally. Mariska and Meghann are the co-founders of The NeuroRehab Movement, an international organization whose main mission is to improve the quality of movement and quality of life for people living with neurological disease. Workouts are divided into groups and levels so we can meet you where you are and deliver content tailored to your skills and goals. Deepen your understanding of specialized topics and earn PMA continuing education credits.